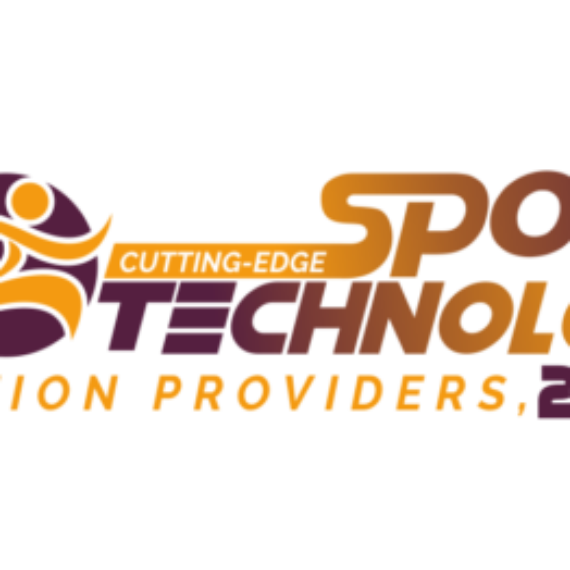 Our registration software is a full membership and financial system for sports federations. Membership management software automates the management of memberships within associations, communities and sports clubs. The software helps them communicate with their stakeholders, share resources, promote events, collect fees and more. Save time, increase membership and reduce workload. Engage and manage members, create online forms, plan events. Personalise every interaction and tailor your messages to individual member needs and interests or segment groups. The Registration Engine is a full membership and financial system for federations to offer their states, associations and clubs one central membership registration including all relevant communication channels and possibility to hierarchical distribution of fees combined with all communication channels (i.e. email, SMS and WhatsApp). With Single Sign-On (SSO) integration users have only permission/role-based account with one username/password for all digital platforms on desktop, tablet and native mobile. Using SSO to simplify authentication expedites users access to applications and networked resources.